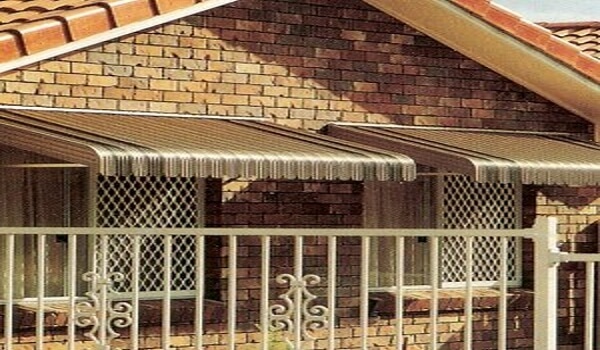 Dutch Hoods & Canopy Awnings Melbourne. 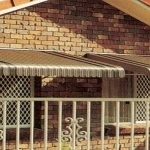 Canopies or hoods are a great way to protect exterior doorways, entrances or windows from Melbourne's weather. They are normally a fixed shade structure although Dutch Hoods can be retracted. We also offer a re-clothing service for canopy awnings and hoods where the fabric has deteriorated but the frame is still good condition. Where a generally permanent way is required to weather protect widows, doorways or entrances on residential, commercial, shop, office and restaurant premises. 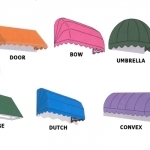 Also where a specific type of canopy or hood is desired or an architecturally designed one is required for a shop or building. Suitable for aesthetic canopies or ones providing protection from Melbourne’s weather. With the many different styles available there’s sure to be a canopy or hood that suits your needs. 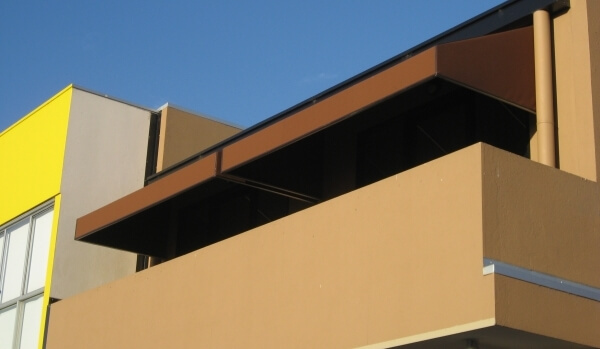 Canopy awnings and hoods are permanently fixed to a walls with some hoods also being retractable. They come in many different styles and can be made up to 6.0 meters wide with projections up to 1500mm. With the welded frame canopies different heights and angles are also possible. 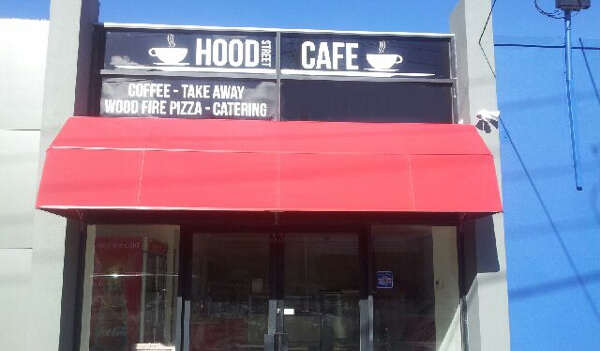 The shape of the canopy or hoods can enhance the appearance of the building with the added bonus of having sign writing or branding placed on it. The Dutch Hoods are all made retractable and retracted usual via a rope and pulley system. They can however be fixed to a set position if they don’t need to be retractable. 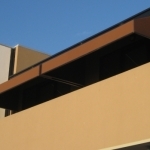 All our canopies are made with rust resistant aluminium frames and are welded for extra strength. 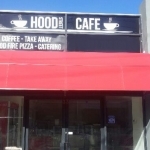 The hoods employ custom preformed aluminium frames depending on you style and size required. They are covered with long wearing fabrics of your choice from leading suppliers. They are made here in Melbourne and all come with a 5 year warranty. 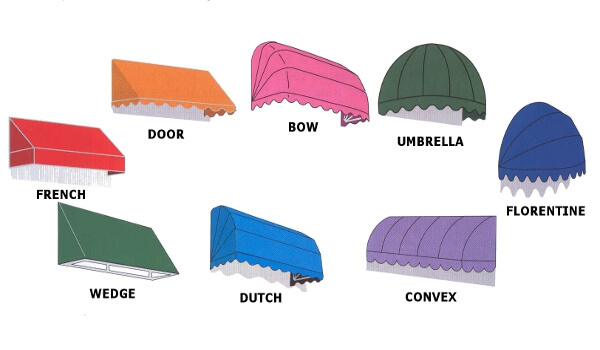 Out Dutch Hoods and Canopy Awnings come in many different styles and frames and can be custom made to your requirements. Different types of valances and a large choice of leading brand fabrics and colours are also available.